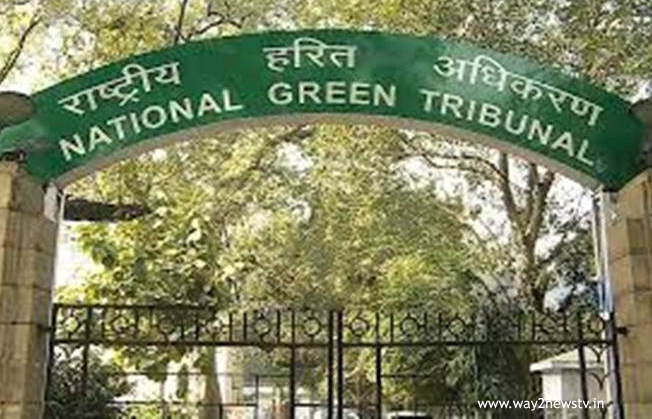 In the national green Tribunal, an inquiry was conducted on the construction of the Kaleshwaram project. The bench headed by NGT Chairman Justice Javed Rahim conducted inquiry on Hayatuddin petition.The Telangana government answered to the earlier issued notices. has responded to all the issues raised by the petitioner on a five thousand pages. The advocate of the petitioner Hayatuddin asked for some time to examine the issue submitted by the government. The petition raised the objection that the Tribunal had delayed 22 days of delay in environmental clearance. He also asked to investigate the case. The petitioner asked the Tribunal to commission on the whole issue. However, the government claims that all the items are detailed before the Tribunal. The petitioner's plea filed the case for further hearing of the case next month.